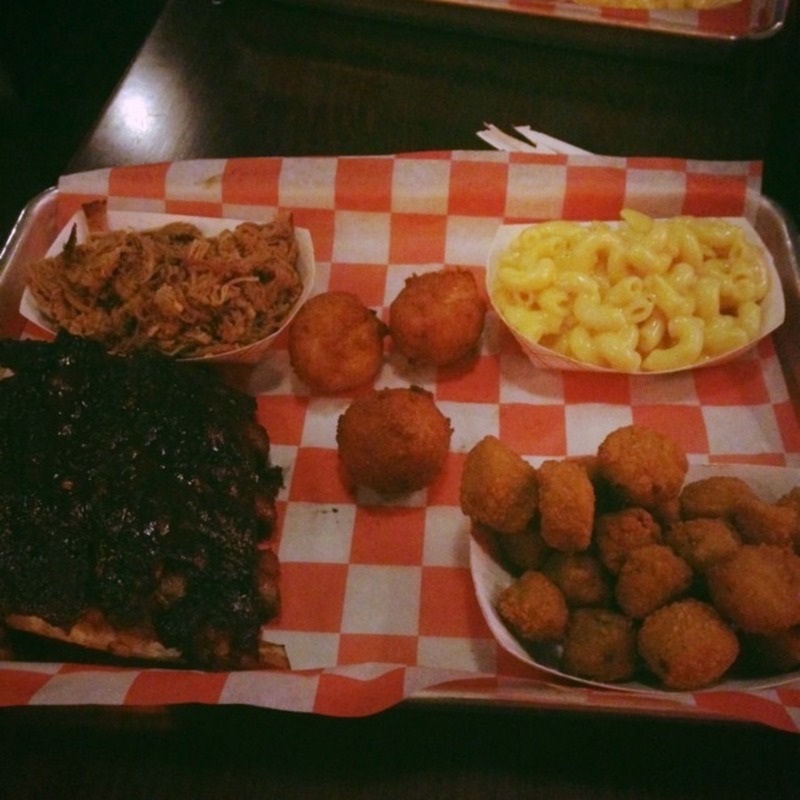 Blue Note Grills brings sweet home-style BBQ to Downtown Durham with signature bites and sizzlin' tunes. 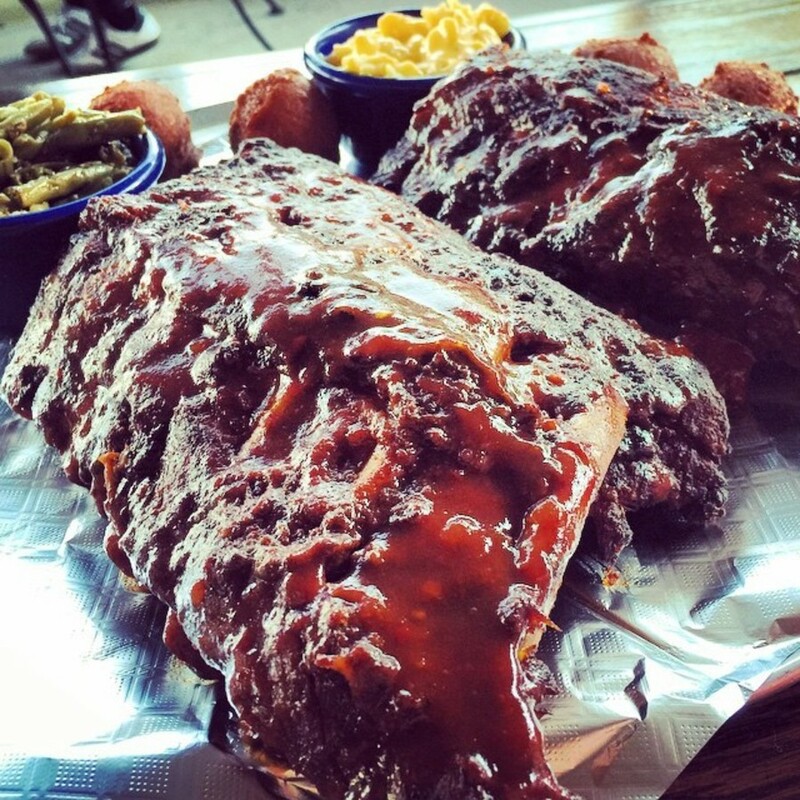 We welcome Blue Note Grill with opens arms and open mouths to downtown Durham! 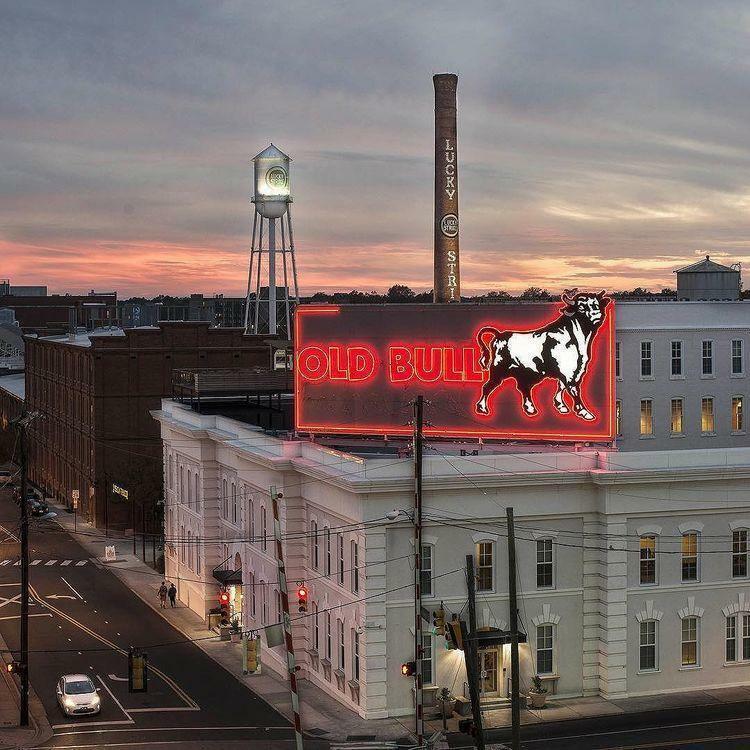 Though the eatery has already garnered popularity while on the Durham-Chapel Hill Blvd., we believe this change in location will only make it better. 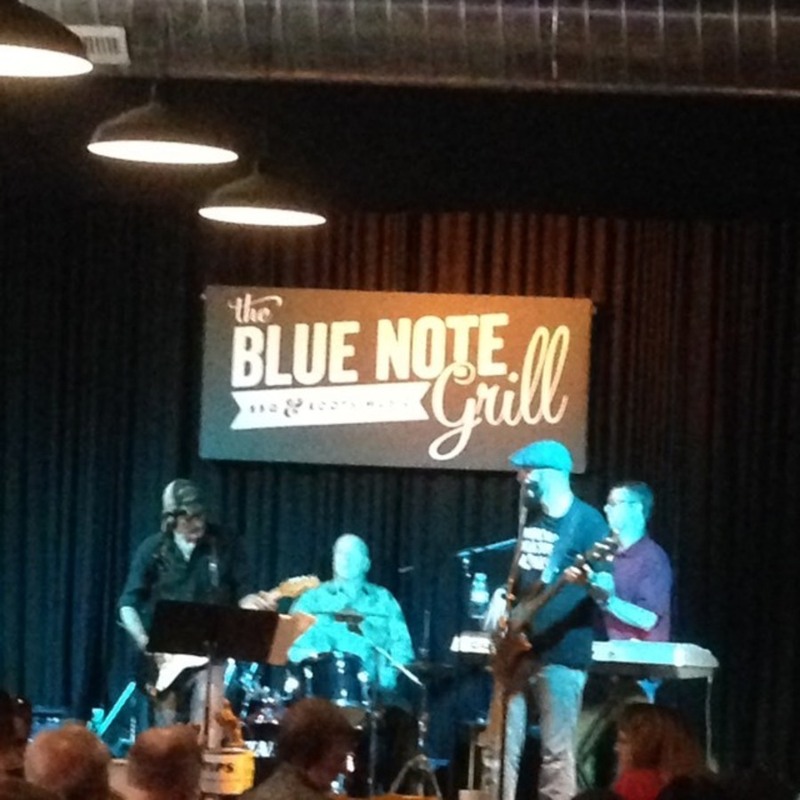 Blue Note Grill specializes in BBQ and gives you the perfect ambience to enjoy it—down-home, live entertainment. 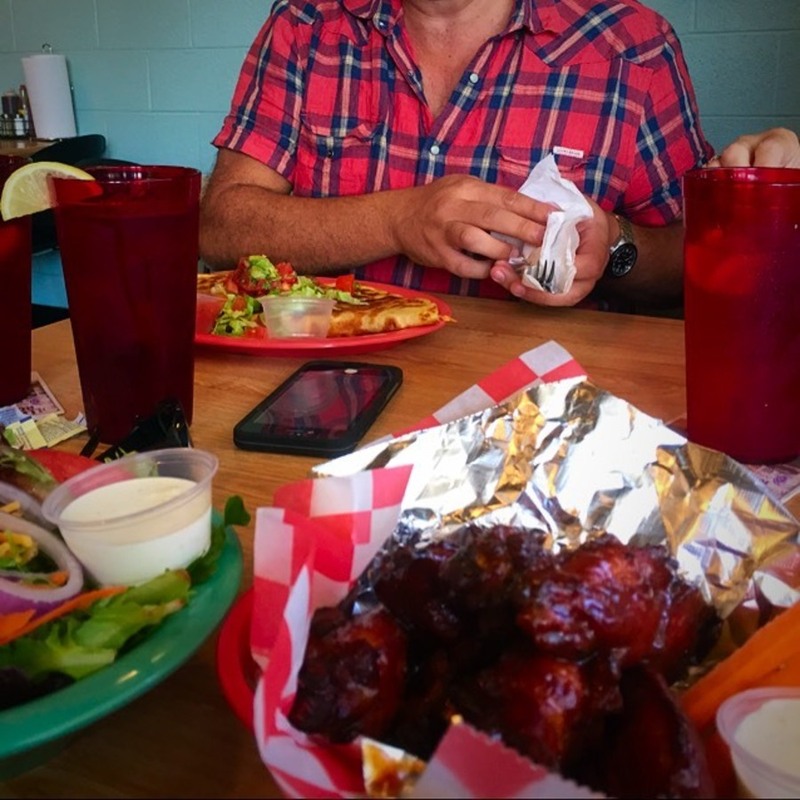 You can't leave without trying their signature fried banana peppers and their slaw's about the creamiest, home-made delight you've ever had! 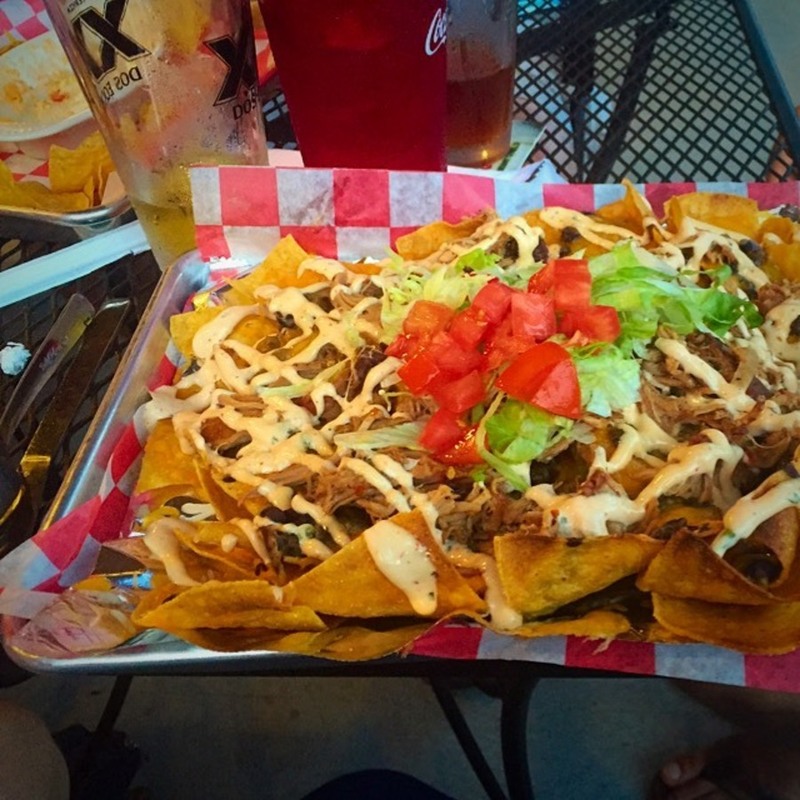 Send your taste buds on a rollercoaster ride with the Q-Zilla, a massive pulled-pork ensemble with some bacon thrown in the mix. If you want a lil' bit of everything, we recommend the Nibbler Samples: buffalo wings, fried plantains, fried banana peppers, carrots and celery. 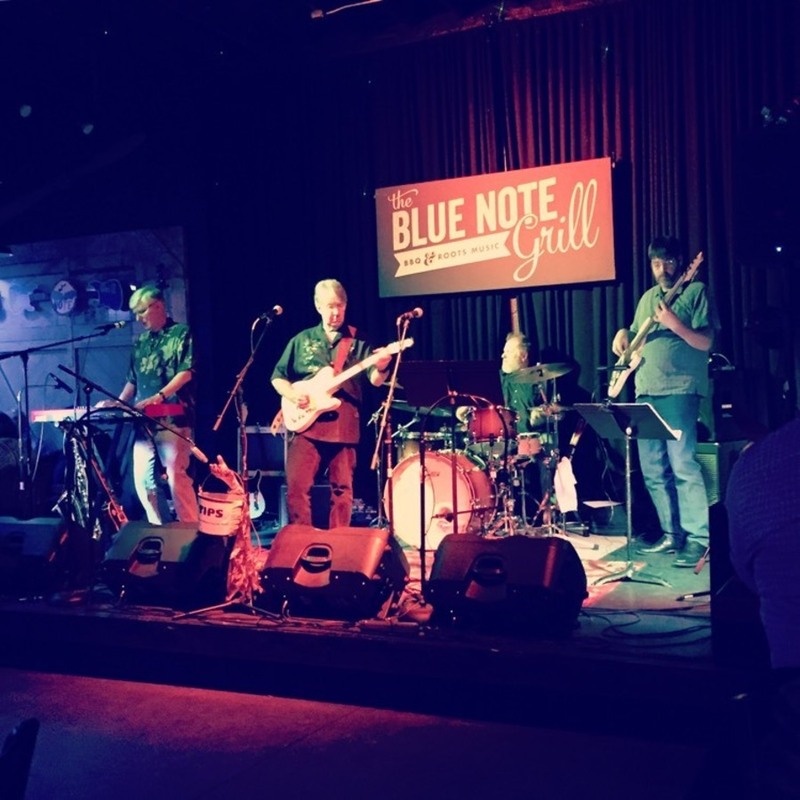 The place is always buzzing and brings in all kinds of talented acts, from blues to jazz. Though Blue Note is meat heavy, they've got plenty for the vegetarians who may sheepishly wander in, dragged by their omnivore friends—the veggie burrito, for instance, is a huge bundle of grilled zucchini, cabbage, carrots, mushrooms and more! 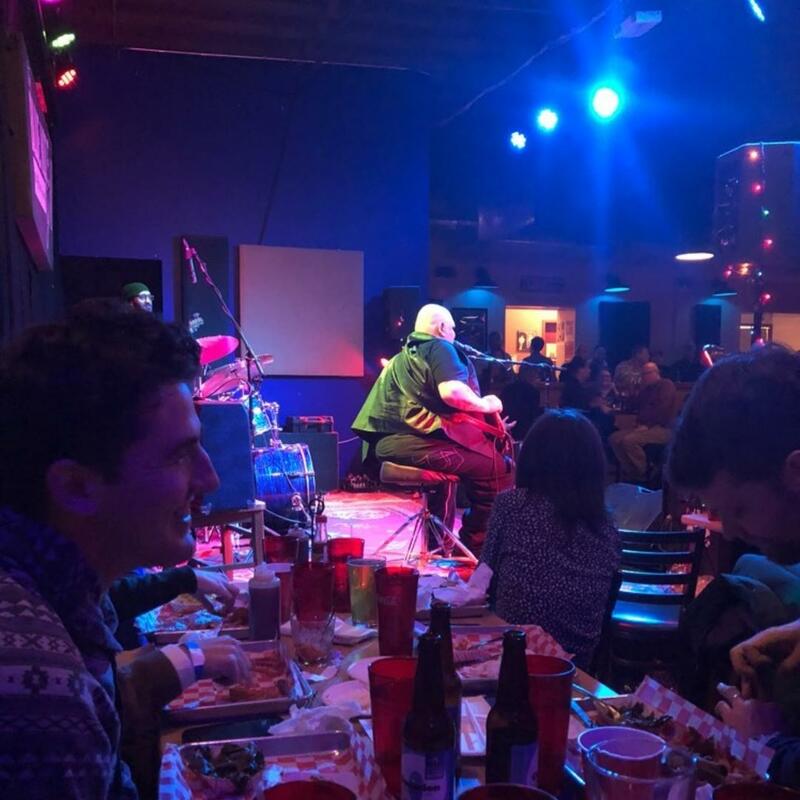 Grab a pint and bring your buddies to a night of good eats and sweet tunes.